Engage members, evolve recruitment, encourage start-ups - Hughes-Ray Company Inc.
HRC’s Howard B. Ray is the 2019 Douglas Chamber chairman. 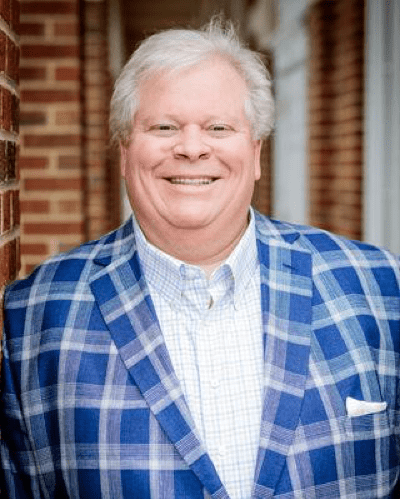 The newly installed chairman of the 2019 Douglas Chamber of Commerce has big plans for the West Georgia county. Howard B. Ray, who also serves as president of civil engineering, land surveying and landscape architectural firm HRC, was featured in a Feb. 15, 2019 article written by Tom Spigolon in the Marietta Daily Journal’s West Georgia Neighbor. 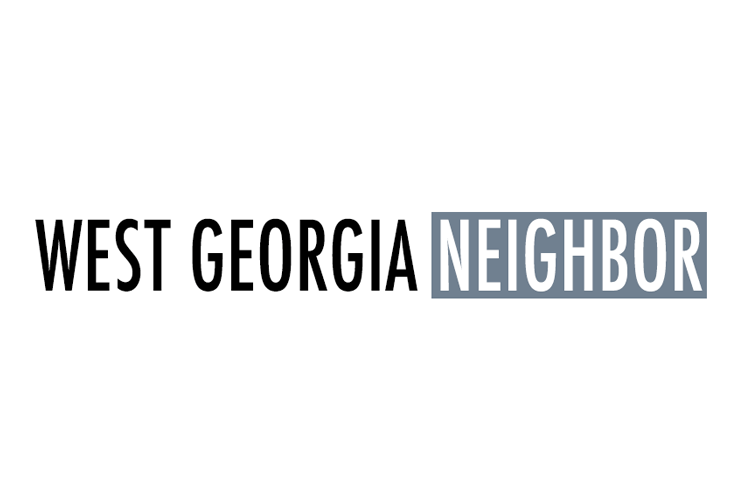 He is spearheading efforts to engage current members so all play a role in making business—and the community—better in Douglasville and the surrounding area. Ray also wants to recruit younger members, and to do that he emphasizes the need to demonstrate the value they’ll get from their membership—an effort that’s already under way. In addition, the Villa Rica native, Georgia Tech grad and Douglasville business owner is initiating a chamber program that helps new businesses “get out of the ground,” encouraging a supportive entrepreneurial environment that generates new jobs and helps create a stronger economy.